Combine all ingredients in a shaker filled with ice and shake until chilled. 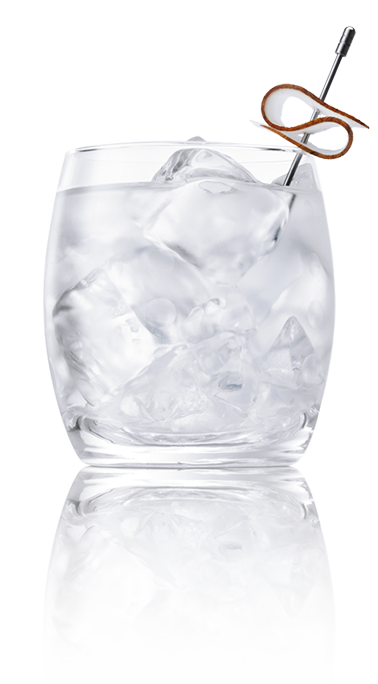 Strain into an ice filled rocks glass. Add garnish.